I need some time for a couple of ideas and my books. 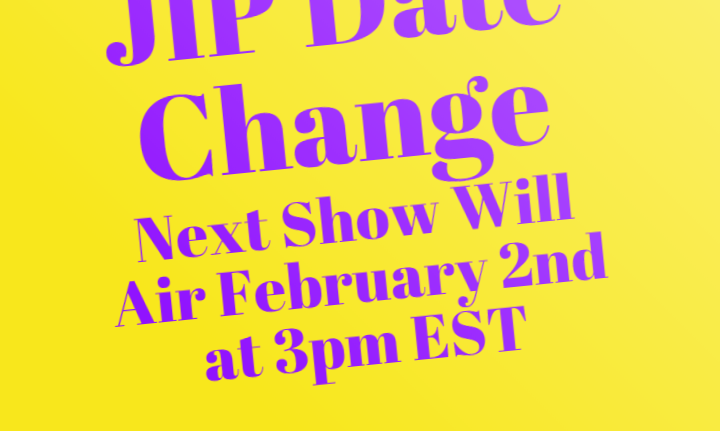 I will be pushing back the “Changeables” show to next week so I can continue to plan for the 60th show! Stay tuned, the promo is coming soon. Thank you for your continued support and as always, I wish you great success on your journeys into your passions.